THIS GIVE AWAY HAS NOW ENDED! Fans of illustrator Jason Ford and his ‘The Superhero Comic Kit’ will love this Superhero SNAP! card game. 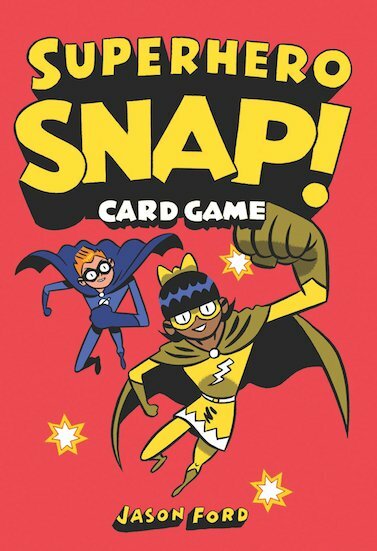 Putting a new superhero spin on the popular card game, children race to be the first to collect all of the cards, battling it out with slimy monsters, rocket men, dastardly villains and more! TO ENTER OUR OTHER GIVEAWAYS, click here.